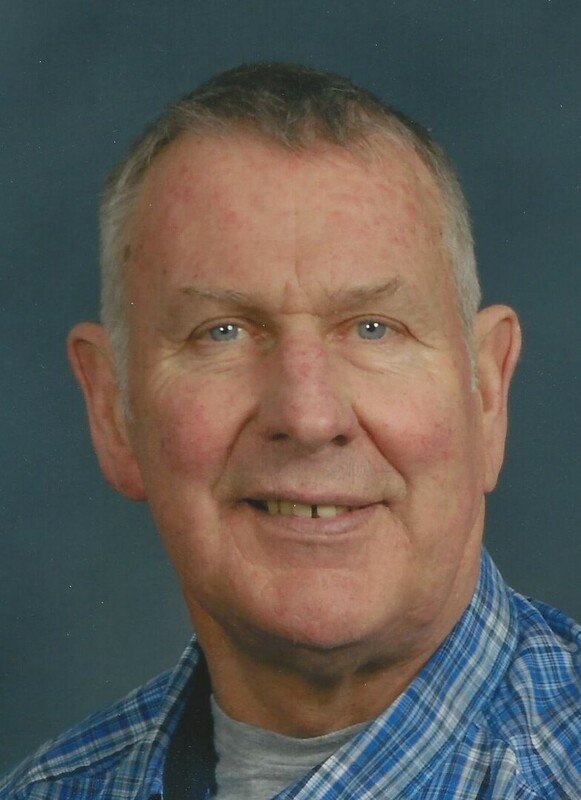 William Jackson Obituary - Oak Harbor, Washington | Whidbey Memorial Funeral & Cremation Service, Inc.
Los Angeles, CA on August 22, 1942.
in their self built home on the beach on Mutiny Bay. Bill LOVED to fish! He was a member of "The Fishing Club". years of practice netted him quite a haul over the years. Adopt a Highway clean up crew. Walter Jackson Sr. in 2016. He is survived by his sister Mary Meyer of Freeland, WA. Ed Jackson and wife Lori of Spanaway, WA. David Meyer and wife Karen of Bakersfield, CA. Barbara Meyer and husband Jon Vincent of Seattle, WA. Great nephews, James and Charles Jackson of Spokane, WA. Adeline Kramer of Pullman, WA. at St. Hubert's Catholic Church in Langley, WA. Reception in the church hall after funeral Mass. Research Hospital in Bill's memory.